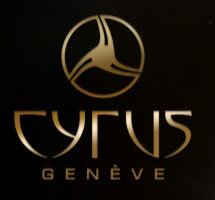 The official website of the watch company Cyrus is www.cyrus-watches.ch. 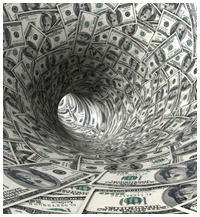 The website is designed in classic style. There is different information about the brand, watch collections and about the founder of the company Cyrus. There are also images of the models and catalogs.